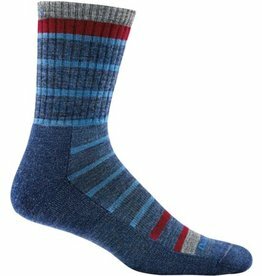 UFM Underwear has revolutionized boxer briefs with an adjustable pouch that isolates and supports your manhood. 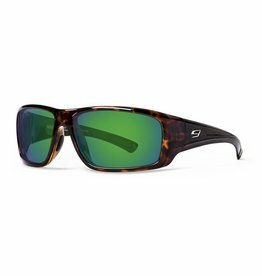 Our unique bamboo/poly blend provides natural cooling and antibacterial properties while most importantly lending protection from the sun. 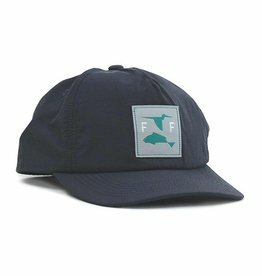 This quality fitted cap fits most and sports the familiar "Bass Mafia logo. 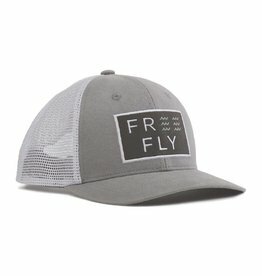 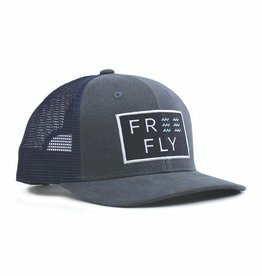 Many of you have asked for a hat, so here it is! 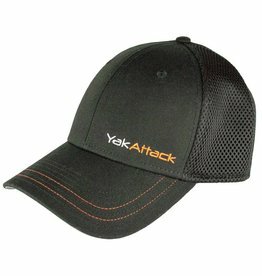 Since you put YakAttack logos on your truck, kayak, and even your dog why not put one on your head. 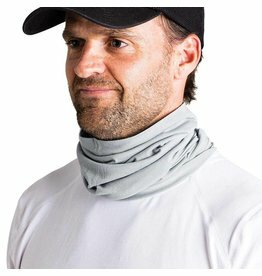 A HooRag® can be worn as a face mask, neck gator, neckerchief, headband, balaclava, hairband, and several other ways. 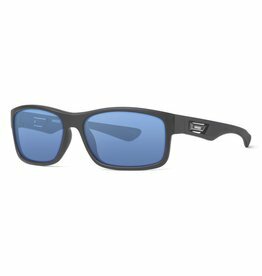 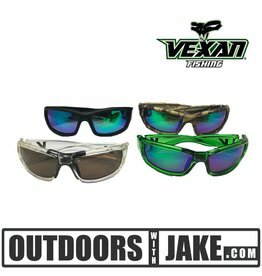 The Vexan Advantage™ HD Polarized Sunglasses are built with the Advantage Lens System™. 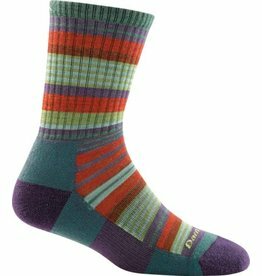 The Via Ferrata Jr. provides a base camp of features for lasting durability, comfort, and a high-performance fit. 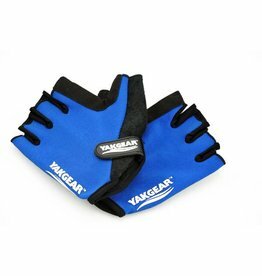 Built to be comfortable even under the harshest conditions.